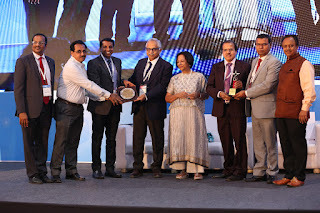 Mumbai – Union Bank of India has been awarded the Finnoviti Award 2019 for ‘Hyper Converged Private Cloud Security’ for innovative processes & best practices in Cyber Security under BFSI sector. 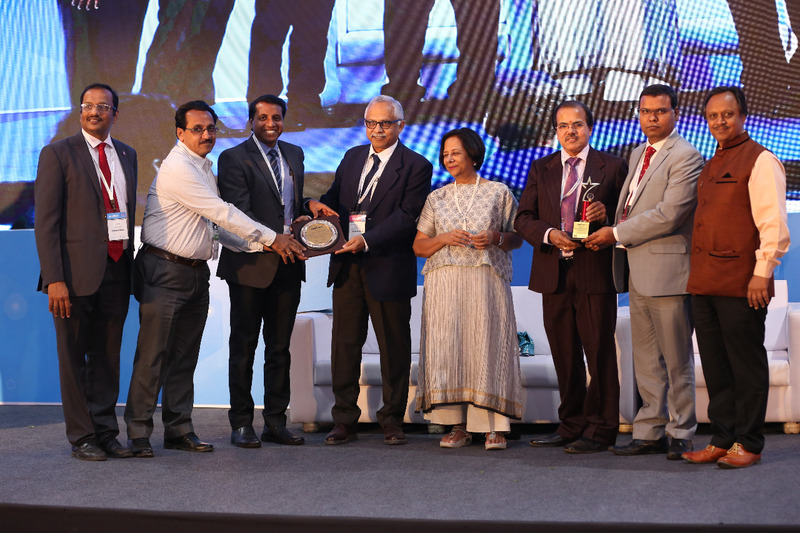 Union Bank of India has deployed state of art technology platform to provide customer centric products and services. Further, Union Bank of India has initiated various technology projects to align IT with Business goals.